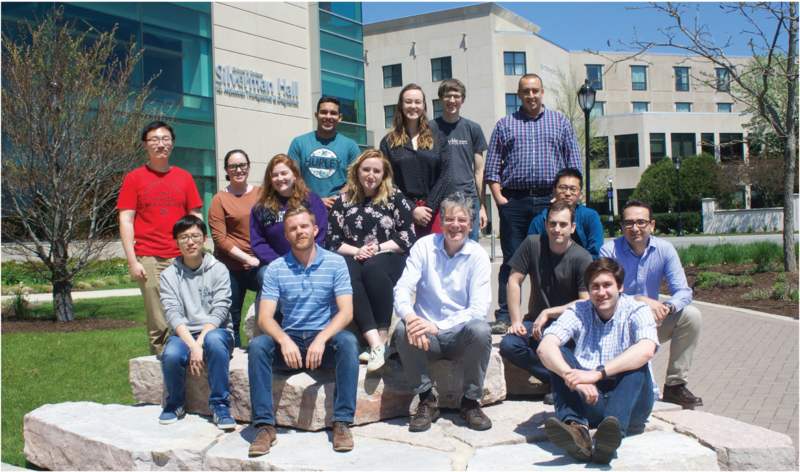 The Structural Metallic Materials Group, supervised by Prof. David C. Dunand, focuses on the mechanical metallurgy of advanced metallic alloys, composites and foams. 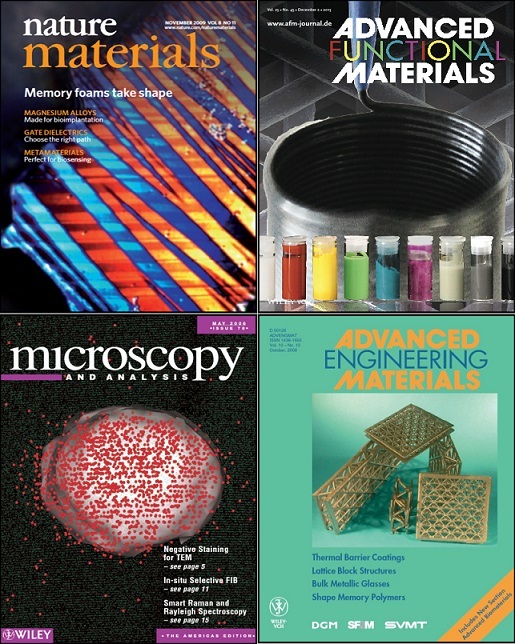 Concurrent research also addresses advanced processing techniques (e.g., to fabricate novel composites and foams) and microstructure characterization (e.g., to link the observed microstructure to the measured mechanical properties). 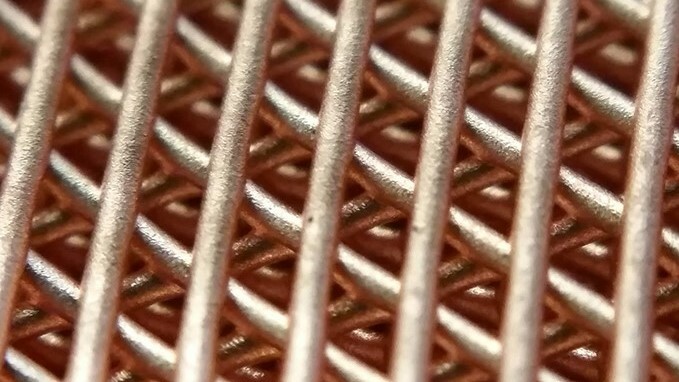 In terms of applications, the main research thrust is on light and/or heat-resistant metals for energy-efficient transportation (metallic composites and foams; aluminum-, titanium-, iron-, nickel-, cobalt- and copper-based alloys). 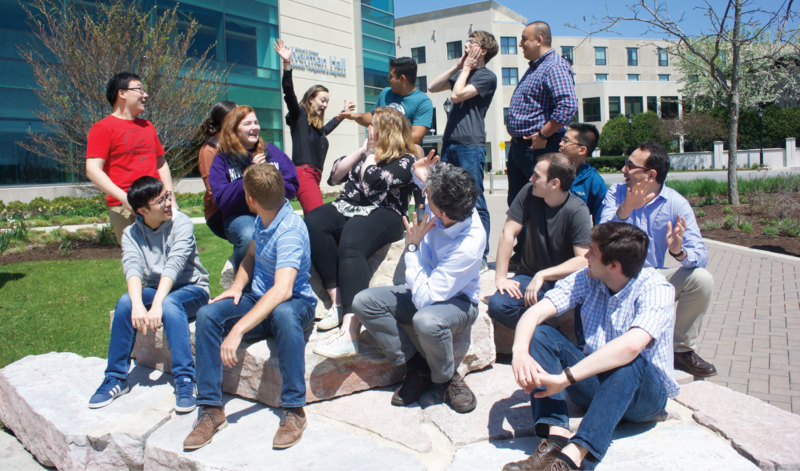 Another important research topic is mechanics of mineralized biomaterials (bone and tooth). Christoph and David's work with colleagues from Swiss Light Source at Paul Scherrer Institut on 3D printing of CoCrFeNi was recently published in Nature Communications; read the open-access article here! 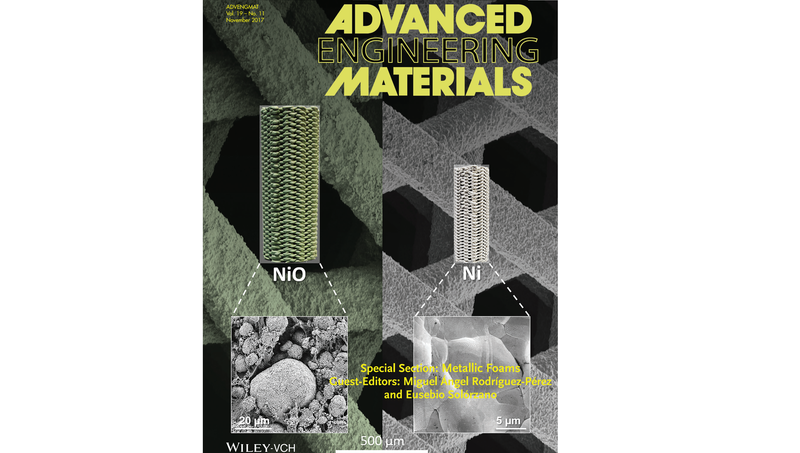 Shannon and David's work with colleagues in the Shah group on 3D printed iron and nickel scaffolds was recently featured on the cover of Advanced Engineering Materials. The full article can be accessed here along with supplementary materials available here!